Holy Mola Batman, It’s Sleeping Cats! I teach a lot of classes every year and I’ve been teaching them for many years. 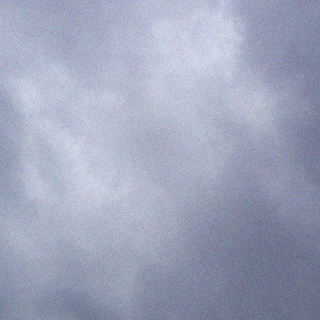 Much of the time, my student’s work flies off like fledged birds that make their way out into the world without a backward glance but every so often one returns, all grown up, for a visit. 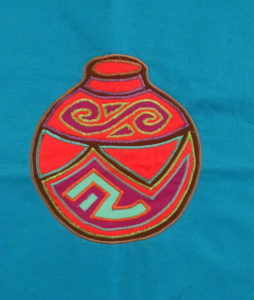 Jane’s Mola of a Navajo pot. I got two such visits in the last week, one never flew far from home as it is still waiting to fully develop its wings in a friends studio who I see on a regular basis though this little bird has been modestly out of sight the days I’ve spent there sewing with my friend; I had to ask her to coax it out so I could take this photo; this is my friend Jane’s Mola of a Navajo pot; I created the pattern but she is the first person to actually make it. 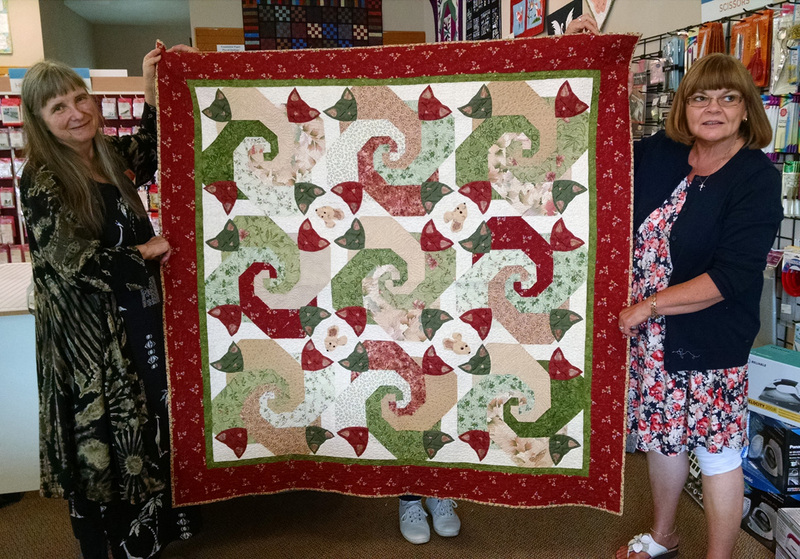 Then, just the other day I was teaching a machine quilting class at the Montavilla Sewing Center in Gresham and one of my students had brought in a quilt she made from a class she had taken from me a few yeas back. Here is Rita’s ‘Let Sleeping Cats Lie’ quilt. Kudos to both Jane and Rita and thank you for letting me share your work with everyone. Rita’s ‘quilt – Let Sleeping Cats Lie.